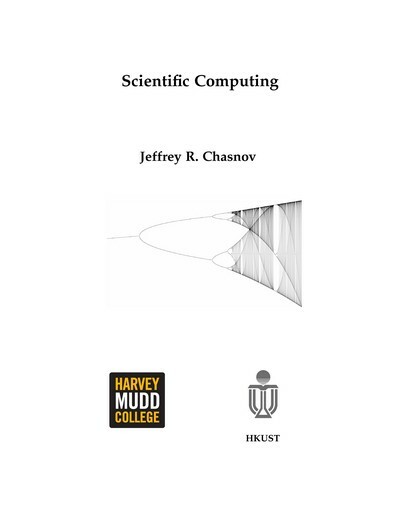 Lecture notes for Math 164: Scientific Computing, taught at Harvey Mudd College. 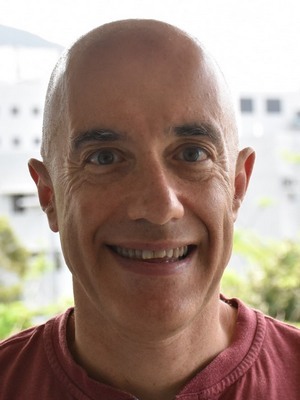 Jeffrey R. Chasnov wrote:What follows are my lecture notes for Math 164: Scientific Computing, taught at Harvey Mudd College during Spring 2013 while I was on a one semester sabbatical leave from the Hong Kong University of Science & Technology. These lecture notes are based on two courses previously taught by me at HKUST: Introduction to Scientific Computation and Introduction to Numerical Methods. Math 164 at Harvey-Mudd is primarily for Math majors and supposes no previous knowledge of numerical analysis or methods. This course consists of both numerical methods and computational physics. The numerical methods content includes standard topics such as IEEE arithmetic, root finding, linear algebra, interpolation and least-squares, integration, differentiation, and differential equations. The physics content includes nonlinear dynamical systems with the pendulum as a model, and computational fluid dynamics with a focus on the steady two-dimensional flow past either a rectangle or a circle.